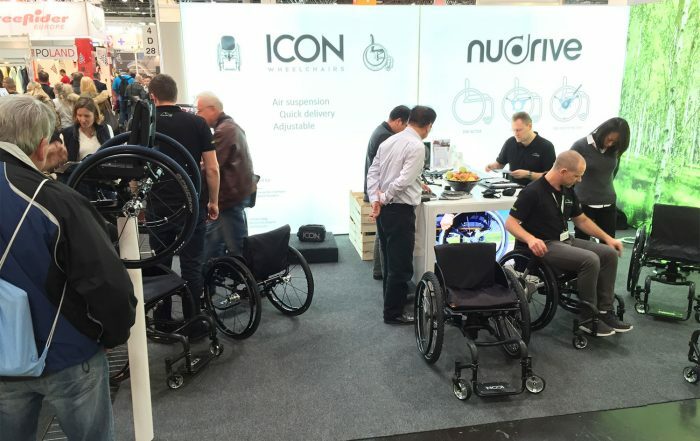 We will be exhibiting at the Health & Rehab show in Bella Center in Copenhagen, Denmark May 10-12th 2016. If you plan to visit the show, we will be happy to demonstrate the NuDrive AIR for you and perhaps you can even try it out! You will find us at stand E0002.